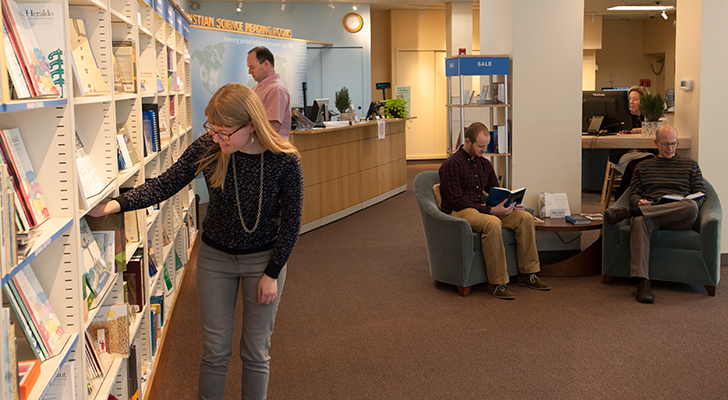 A Christian Science Reading Room is both a bookstore and a quiet place for study and prayer, where everyone is welcome. Here you can read or buy the Bible and all the books by Mary Baker Eddy, the discoverer and founder of Christian Science. 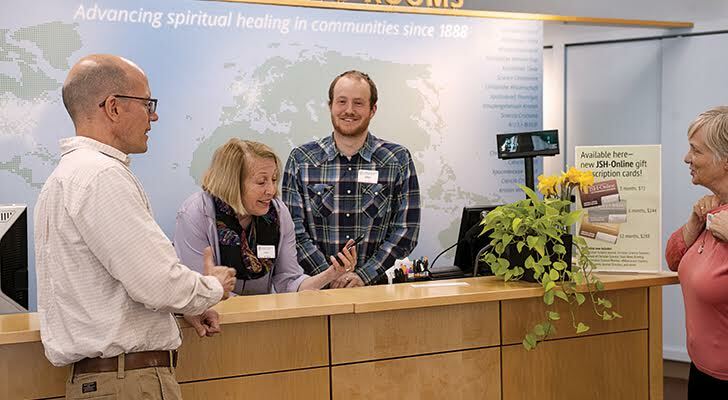 You can also read and listen to more than 100 years of articles, testimonies, and recordings that give first-hand accounts of physical and moral healing through prayer. 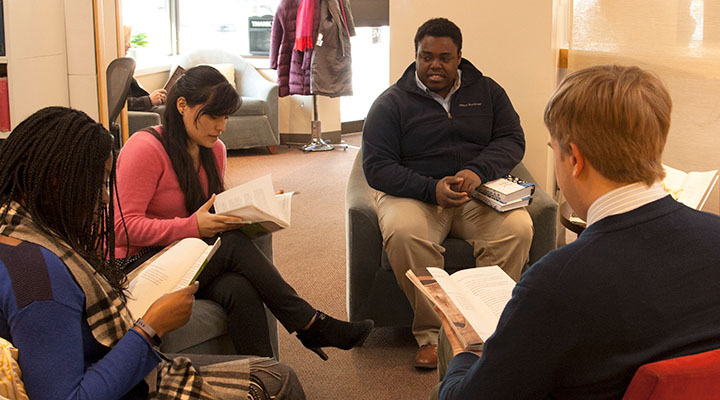 Our library nook includes Bible reference books and biographies of Mary Baker Eddy. 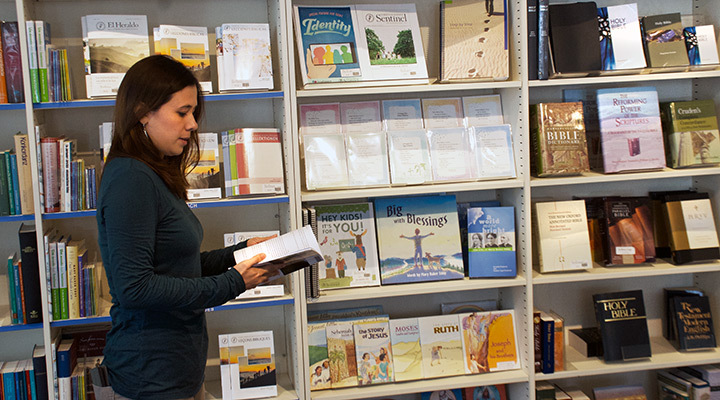 You'll also find Christian Science Reading Rooms in hundreds of communities, around the world.